When we held our annual charity bake sale in the office back in October, I decided to divert from my usual lemon meringue pie offering and instead make something fun and child-friendly to be raffled off. 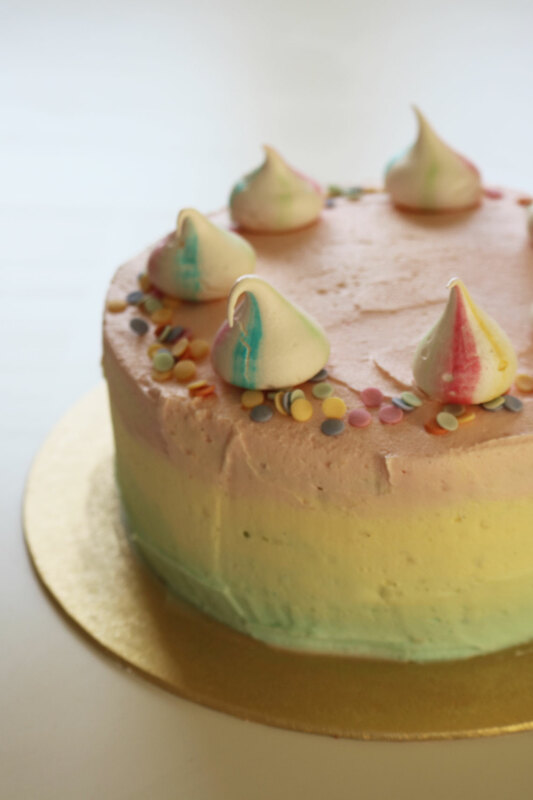 Three layers of speckled funfetti sponge, ombre rainbow buttercream, a small smattering of sprinkles and rainbow meringue kisses helped to raise £37 for a very worthwhile cause and I had a smile on my face the entire time I baked it late into the night. I’m so pleased you all loved it just as much as I did. 2016 was the year I started to challenge myself more on this blog and so these gorgeous cherry bakewell cupcakes were not only gluten free, but also the first recipe I ever filmed, edited and uploaded to my new YouTube channel. I think this post also cemented my love of pairing jazz with my videos – but also made me realise I needed a tripod as I balanced my camera on a pile of Birchboxes to shoot it. This was quite an exciting post for me, as it was the first recipe commission I ever had for a great local company. 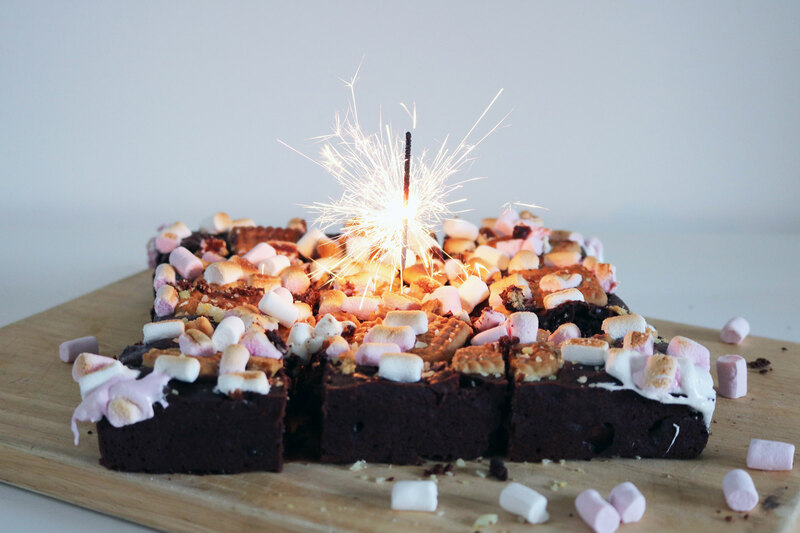 Created with Bonfire Night in mind, these gooey brownies studded with malted milks, marshmallows and showered with popping candy were as big a hit on the blog as in the office, considering I brought in about three batches as I retested the recipe throughout September. The blog post that saw me really step out of my comfort zone for the first time to showcase my fledgling video editing skills (with a lot of guidance from C at first), this post all about a family trip into the heart of Spain was a bit of a game changer. 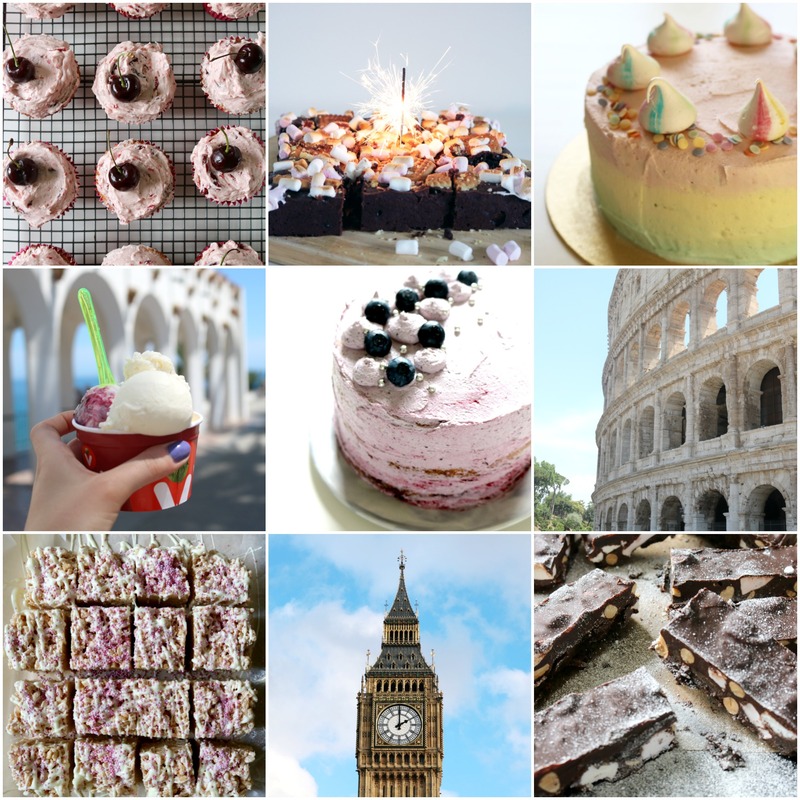 No longer confining myself to solely posting recipes, I wanted to show the travel photos I’d taken and little snippets of our holiday I’d filmed as I continued to get to grips with my first proper DSLR camera I bought in the January sales. 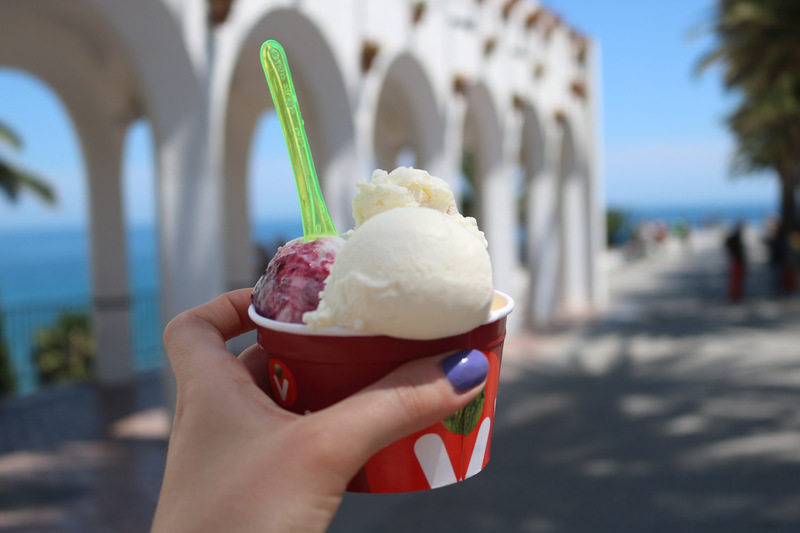 I love looking back on all those memories, from horse riding on a stunning sunny day in the mountains to tarte de queso ice cream in Nerja. 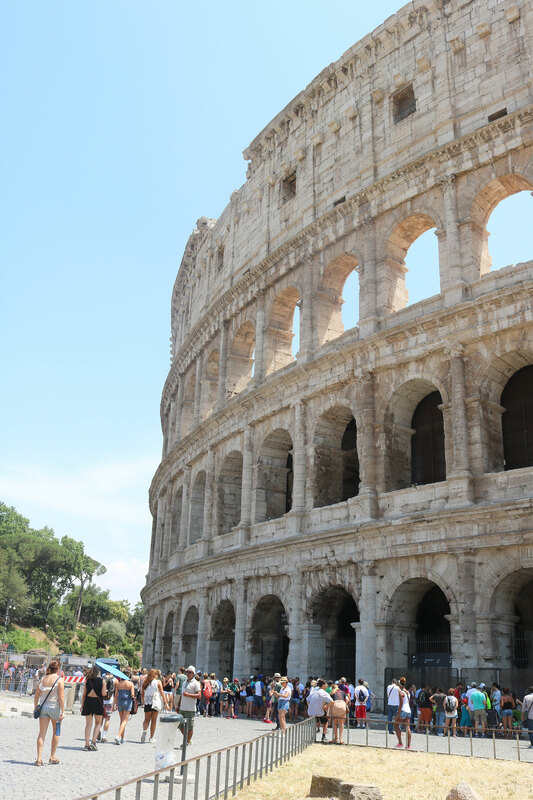 When the sun (eventually) shone on us in Scotland leaving me uninspired to turn on the oven, I instead turned to our summer holiday in Rome to share dining tips, photographic highlights, another video and this post all about surviving the heat in a fairly religious city. We may have survived, but sightseeing in 32oc heat may be on the backburner for our 2017 holiday – I think we may be more spring and autumn travellers. Whenever C and I go for coffee, my cake of choice will often be a piece of gooey rocky road, especially if it’s made with proper dark chocolate and thick pieces of marshmallow. So it surprised me when I realised I hadn’t shared a recipe on this blog before, so I smashed up some peanut butter Oreos, crammed in roasted peanuts and plenty of marshmallows for this decadent traybake that was a massive hit in September. 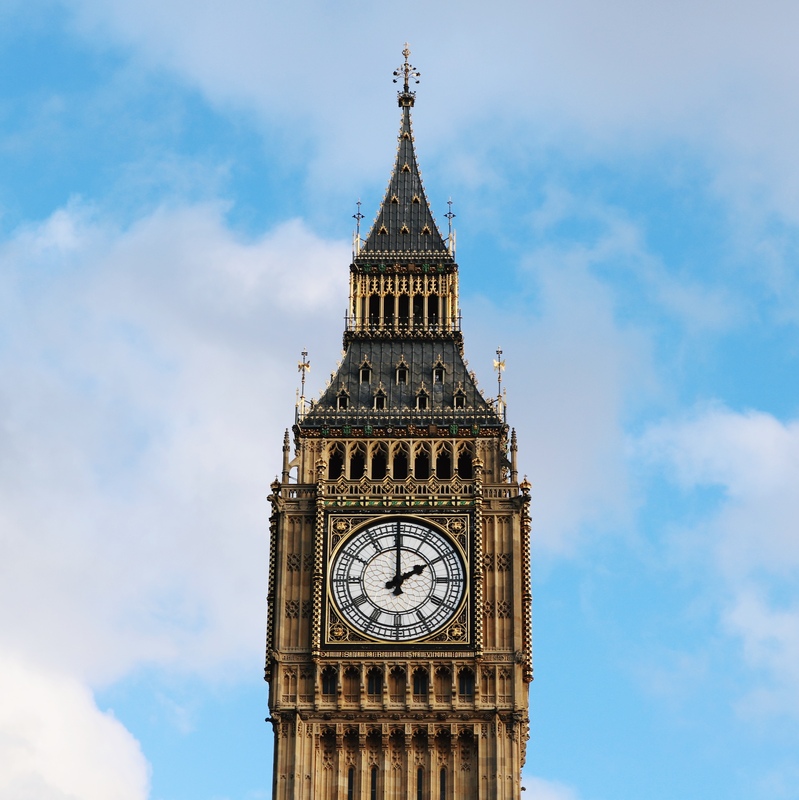 I’m really heartened that taking this blog in a slightly different direction this year with additional travel content has been so well received, especially this piece which essentially saw me imagine my perfect Christmassy day in London following a short break with C. If you’re planning a trip before the lights come down and Winter Wonderland is packed away, this is the perfect guide for a fun festive break. Possibly my most personal post to date, I recalled a story of my mother getting up at 5am with me to make sure I was safe as I drove to the ice rink for my skating lesson until we could get to a tyre shop at 8am. 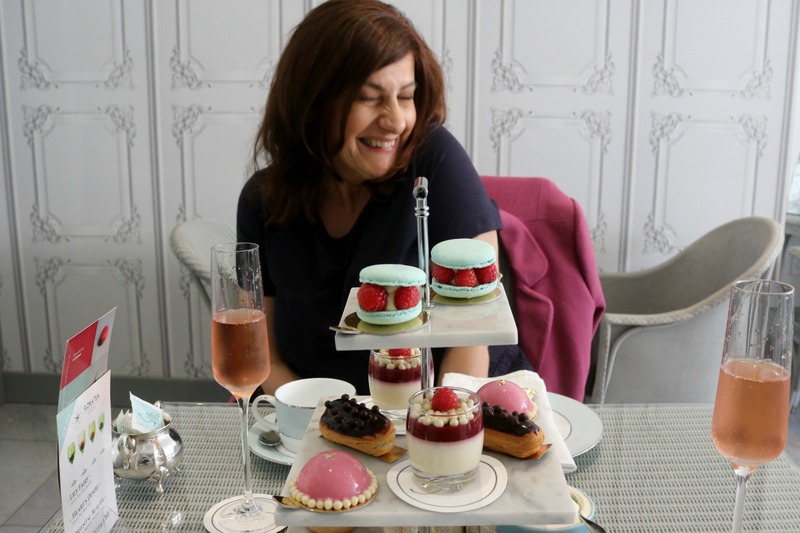 It followed an amazing mother daughter day, where I treated her to her first manicure, getting our hair done and a surprise afternoon tea with plenty of fizz. I love treating my parents now that I’m a little older and can afford to – I can’t wait until 2017 where me and my dad, my original gig buddy, see Bear’s Den in Glasgow as part of his Christmas present. Giant doorstop-sized squares of marshmallowy chocolatey goodness, these crispy treats were so fun to make and the first recipe I ever shot in my boyfriend’s flat. 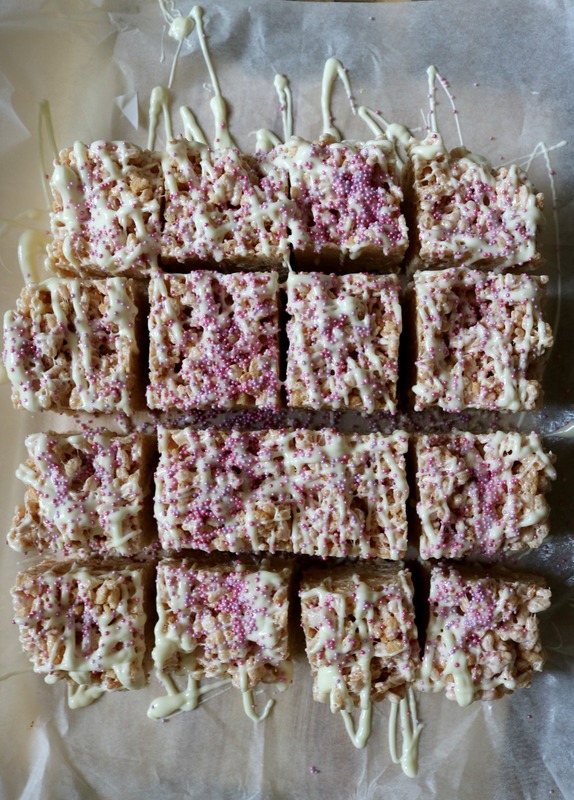 I may have spilled pink sprinkles everywhere and stuck a spoon to a saucepan thanks to the incredibly welding powers of marshmallow, but it was so much fun to see people make this recipe and tag me on social media. I love it when a recipe is so appealing that readers actually make it, so thank you for making me smile. 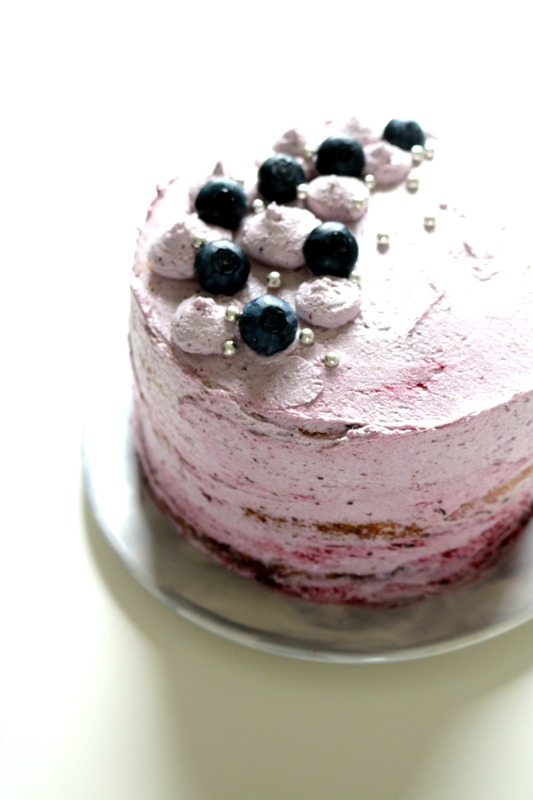 What I love most about this cake was that it was a spur of the moment bake, an idea that popped into my head one morning as I gathered punnets of blueberries desperate to bake something beautiful for the blog. I love how small and delicate this cake is, reminding me that not all sponges need to be covered in the most elaborate designs when a simple swirl of a knife will do. Oh they all look so delicious! 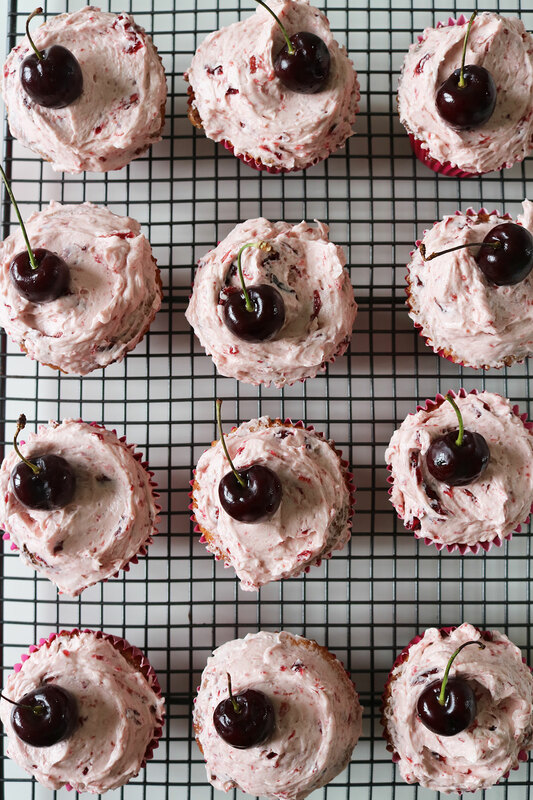 I especially love the cherry cupcakes – yummy. Thanks Fatima! Best wishes for the new year to you as well! Thank you Tess, what a sweet comment! I love lavender in baking and it’s a great ingredient to use to add a little floral note that is very different to rose! Happy baking, please do let me know how they turn out! 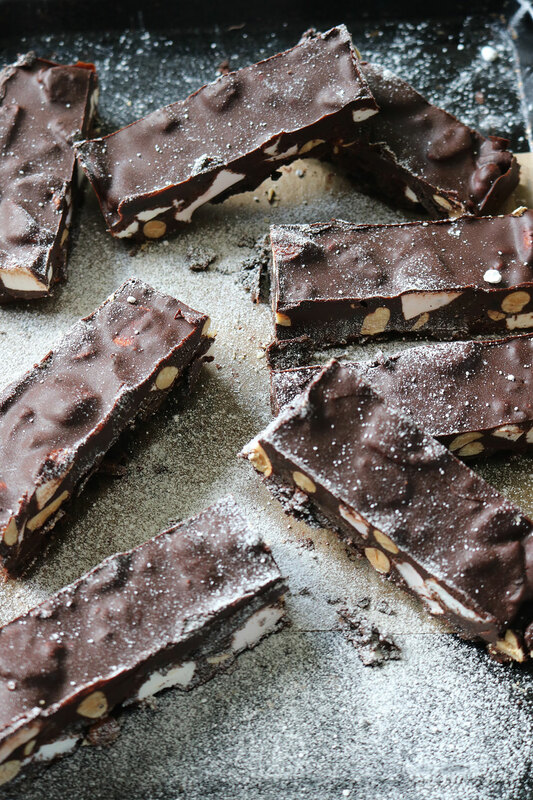 Oh wow I love this round up and those rocky road bars look incredibly delicious! 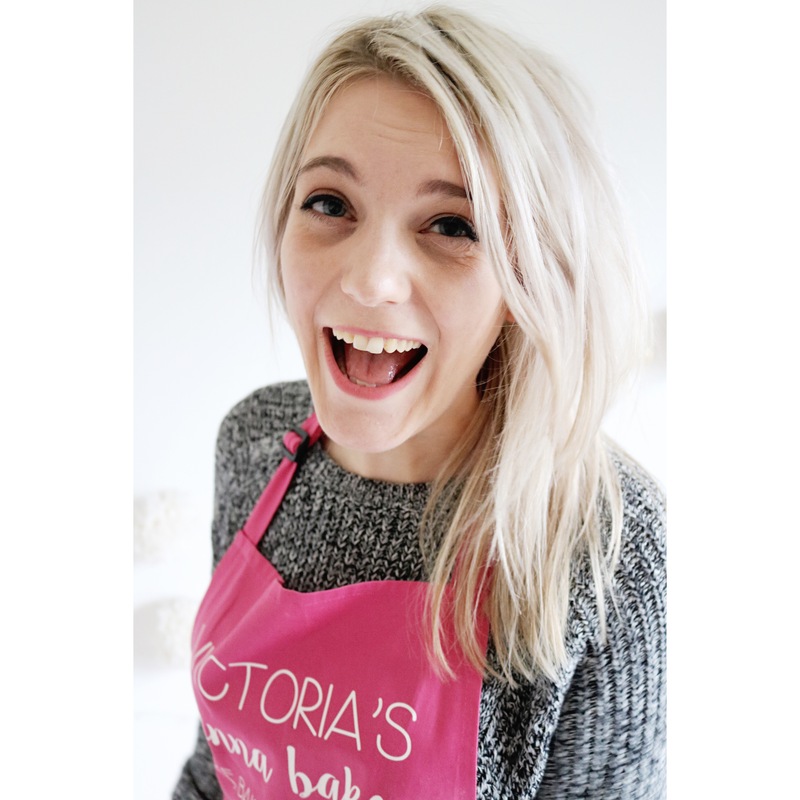 Thank you so much Victoria, please let me know if you try it!